It has been another packed year of great events in the UFC and with a packed December card still to go, it has been a great year for the organization. 2018 belongs to Daniel Cormier who was able to become the first event light heavyweight and heavyweight champion beating Stipe Miocic by KO in the first round. It is likely that 2019 will be the last time we ever see DC in the octagon and his super fights with Brock and Jones will hopefully take place. Below I look at the most anticipated matchups that could take place during 2019. One of the biggest throughout in MMA during 2018 is Israel Adesanya who has been outstanding so far and is the future of the sport. Anderson Silva was in a similar position a long time ago and will always be known as one of the pioneers of mixed martial arts. Hopefully, in 2019 we are going to see the apprentice verse the master and be able to see if Adesanya is the real deal or not. If the matchup does take place and Adesanya comes out a winner it will add fuel to the already huge hype train that follows him and it will not be long before he gets his chance for a shot at the title. The only blips on Daniel Cormier record in the UFC have both been caused by the same man. That man is Jonny “Bones” Jones who is one of the most controversial fighters in the organization and regarded by many as the pound for pound king of MMA. There is a deep routed hate between these two and now that DC is the Champ Champ, it adds an extra layer of excitement. If DC can get his revenge it will be the storybook ending he deserves but the odds will be stacked against him. 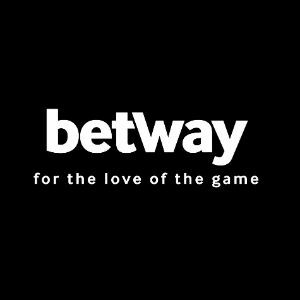 New betting sites UK 2019 will see a lot of action on this event and hopefully this time around it will be a clean fight without Jons on PEDs. One fight in the UFC that will definitely be taking place in 2019 is Tyron Woodley Vs. Colby Covington for the middleweight below. Woodley was impressive in his win over Darren Till and looked back to his best. His reputation was badly damaged due to been involved in a number of boring fights such as the Wonderboy fights. Both fighters have similar styles but Woodley has a left hand that will KO anyone in the UFC. They both have a wrestling base and were teammates in the past which should add an extra layer of intrigue. They were due to fight but Covington decided he was not ready after winning the interim title which he was later strips of for not taking the title fight. 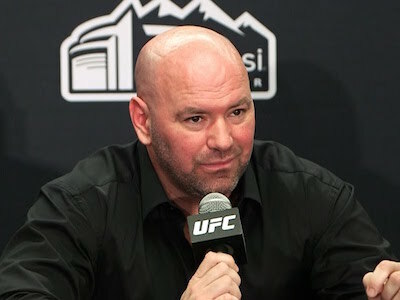 2019 is going to be a huge year for the UFC and with so many exciting fights expected, it should be a record year for the organization yet again. A lot will depend if they can get their prize asset Conor Mcgregor into the octagon again and with Jon Jones back along with many stars emerging, there has never been such a good time to be an MMA fan.